This car really must be seen to be appreciated. Very reluctant sale from its previous keeper and only changed due to changing circumstances. Looks stunning and drives without fault. 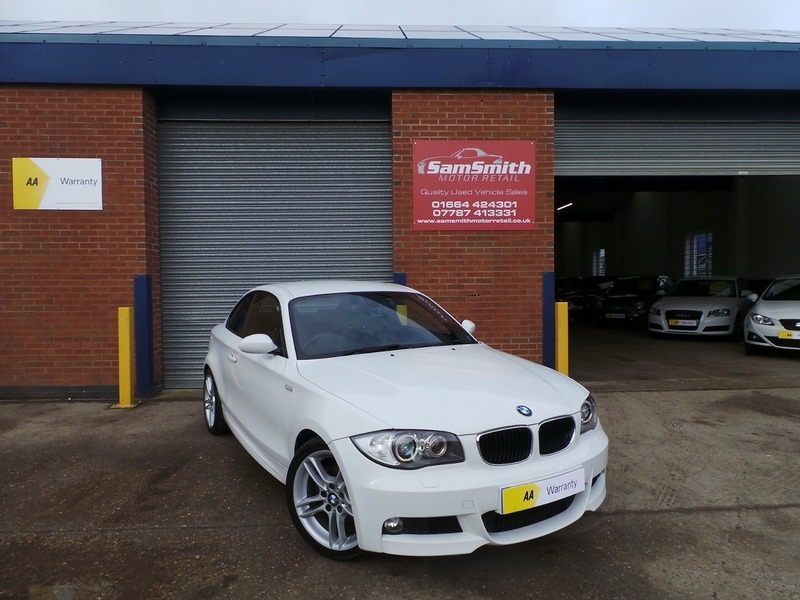 Full service history mainly with BMW and BMW specialists. Last serviced in November 2018 at Sytner BMW Leicester. 4 Excellent condition runflat tyres all round. Recent brake discs and pads, this car wants for nothing! All of our cars go through a very thorough workshop inspection, get freshly serviced if needed and come with a 3 month fully comprehensive (parts and labour) warranty and AA cover. Every car we sell is HPI clear with certificates to prove. LOW RATE FINANCE DEALS AVAILABLE. Open 5 days a week and weekends by appointment. Please call for availability & viewings.